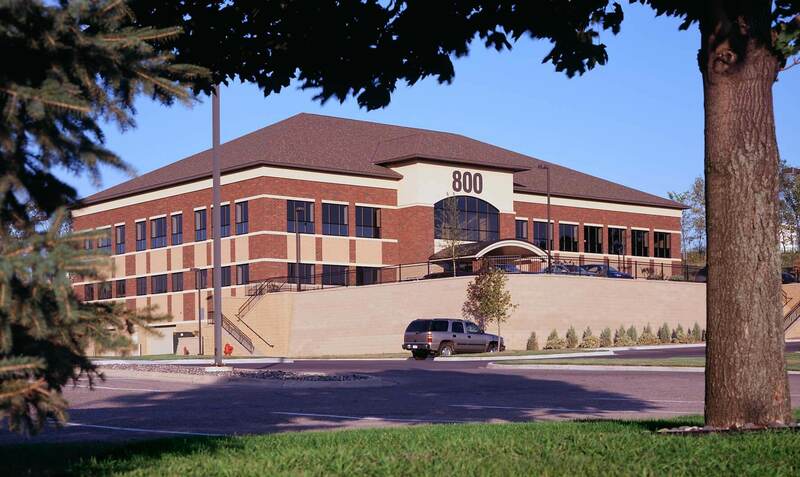 The project consisted of a two-story, multi-tenant medical office building with underground parking. The project included design of the interior public space including elevator lobbies, corridors and public restrooms. Mohagen Hansen was also responsible for the design of many of the tenant spaces including those for South Lake Pediatrics, Molldrem Dental and Orthopedic Sports Rehabilitation.